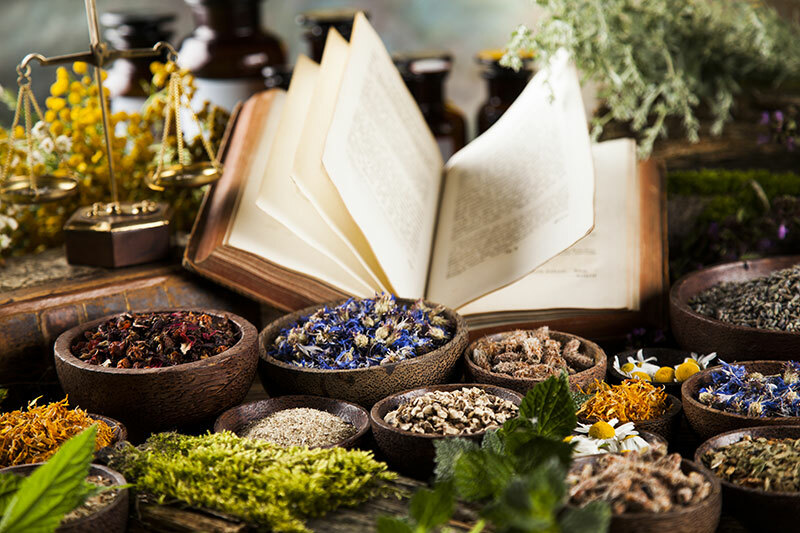 Naturopathic treatments may vary from individual to individual, depending on their specific needs and desired outcomes. Treatment protocols utilize one or more of our modalities to safely and effectively achieve individual health goals, optimize function and prevent disease. Subsequent visits are up to forty five minutes long and allow us to monitor your progress, making changes or adjustments to the treatment plan as required. Those who visit naturopathic doctors come for many reasons. Some of the more common concerns seen include, but are not limited to: fatigue, stress, digestive disturbance, chronic pain (arthritis), diabetes, heart/cardiovascular concerns, mental health concerns, hormonal disturbance, fertility concerns, skin health, cognitive decline and allergies. Many people come without a specific diagnosis, but know they “just don’t feel right”. Whatever the case may be, we are dedicated to working with you towards a better sense of well-being. It is our commitment to provide comprehensive care in a safe and non-judgmental atmosphere. Naturopathic medicine is complimentary to other medical approaches. Our treatment recommendations are individualized allowing us to always consider other therapies being received in order to avoid unwanted interactions. It is our goal to work collaboratively with other health care professionals to provide the best possible care for our patients. Learn more at the Nova Scotia Association of Naturopathic Doctors, and the Canadian Association of Naturopathic Doctors.